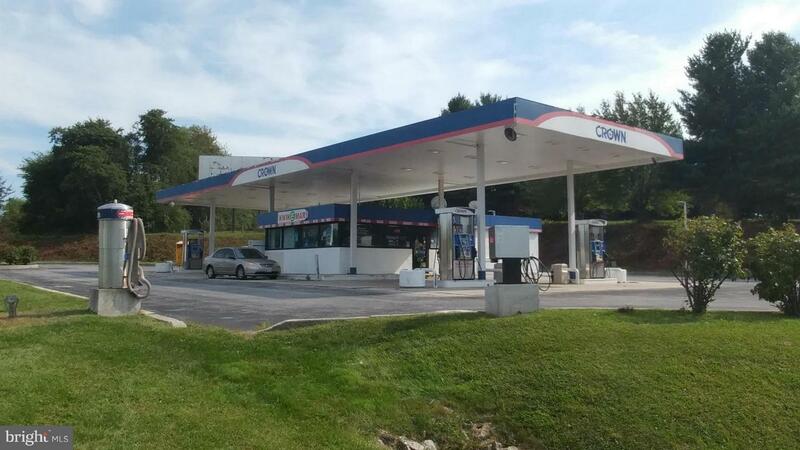 Great opportunity to own this 1,800 sq. ft. rancher that was recently renovated. Nothing to do but move in. Improvements include new kitchen cabinets, custom countertops, updated appliances, vaulted ceilings and new flooring. You will love the open space living and dining rooms with lots of natural light. A 22' x 12'-7" family room offers extra living space. The 3 bedrooms on the main level are good-sized. Both the hall bathroom and powder room have been remodeled. Outside you will enjoy the 1/3 acre lot with a private patio area. Great location convenient to all major commuting routes! Townhouse located in Wellington Trace offers 3 bedroom, 2.5 bathrooms, and large master on upper level. All the big stuff has been done too! Brand new roof, HVAC 4 years old, Hot Water Tank 5 years old, Dishwasher & Washing Machine 2 years old, Carpet & Ceramic Tile 4 years old. Perfect for first time home buyer or investor! UNDER CONSTRUCTION !! 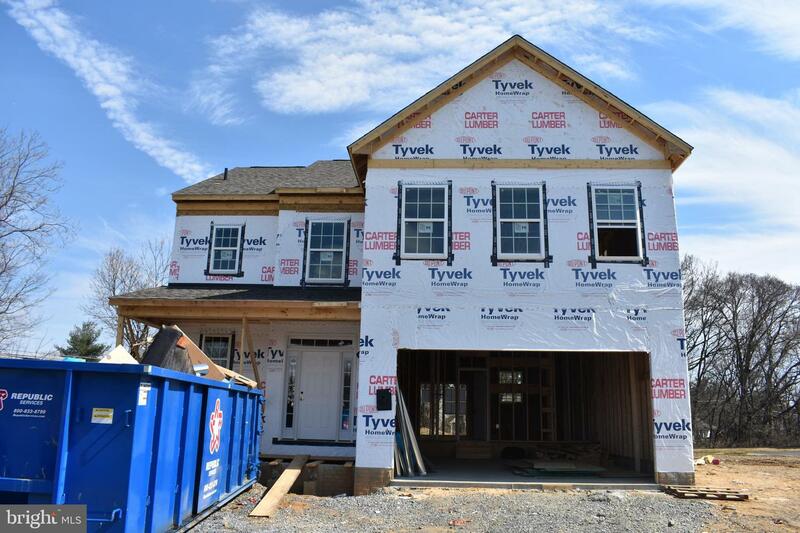 This "NEW" Construction home is under construction in the community of Tasker's Chance. 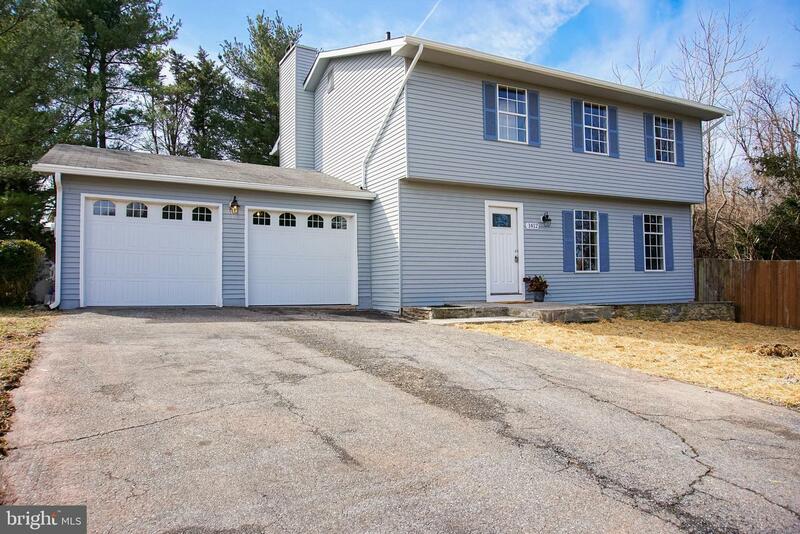 This 4 Bedroom & 2.5 Bath home is located on a private cul-de-sac. This home has solid engineered wood flooring on the entire main level. The kitchen is upgraded with granite countertops, a large island, stainless steel appliances, plus a walk-in pantry. 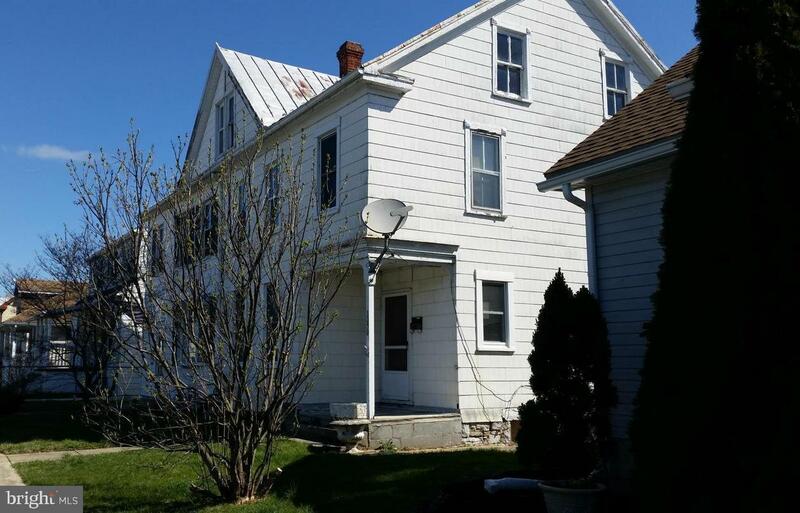 Upstairs 4 large bedrooms including a nice master bedroom suite. Full basement. Taskers Chance has a community center and pool, walking paths, basketball courts, tot lots and more. Call today for floor plans and more information. This PRESTIGIOUS 5000 sq ft home is ready for move in. Entire home has FRESHLY PAINTED and NEW CARPET throughout. The lot with it's PRIVATE LOCATION has to be one of the best in Spring Ridge as it is at the end of the cul-de-sac on a .72 ACRE LOT. Multi-level deck was just stained. Windows and house PROFESSIONALLY CLEANED. Huge family room with UNIQUE MASONRY BRICK FIREPLACE. Large bedrooms. Lower level has full bedroom, bath, sauna and bar. WALK-OUT LEVEL. Ready for immediate move-in. Enjoy all that Spring Ridge has to offer......elementary school, outdoor pool, playgrounds and no city taxes. Completely remodeled from top to bottom! This includes NEW roof, new Energy Star windows, heat pump, hot water heater, and flooring to name a few. The kitchen is completely remodeled including new cabinets, countertops, and brand new appliances. The entire house is freshly painted. Fence in process of being installed on east side of back yard and along top of hill. Ongoing landscaping being completed. 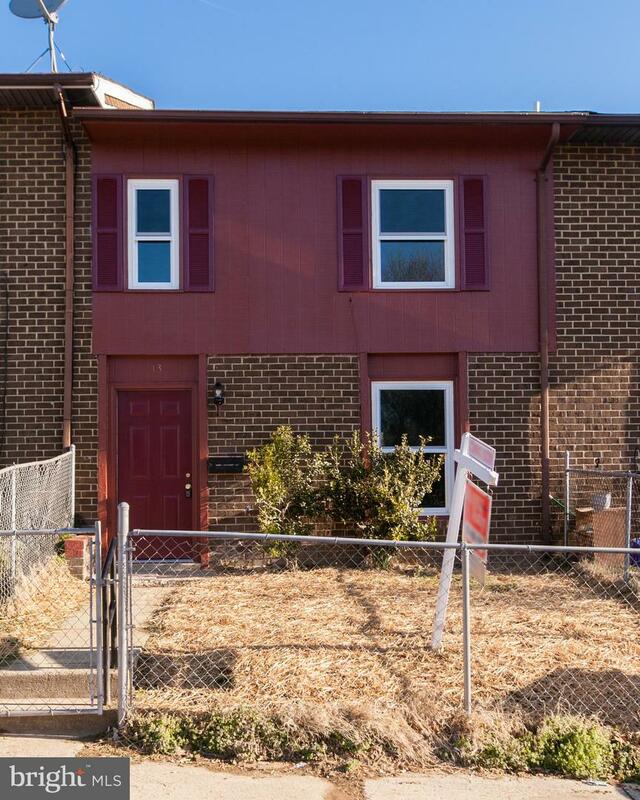 You don't want to miss this one: own a home that feels "brand new" for only $157,900! Located within USDA eligible area! LOOK NO FURTHER! Exceptional SINGLE FAMILY HOME with an open floorplan and UPGRADES GALORE. 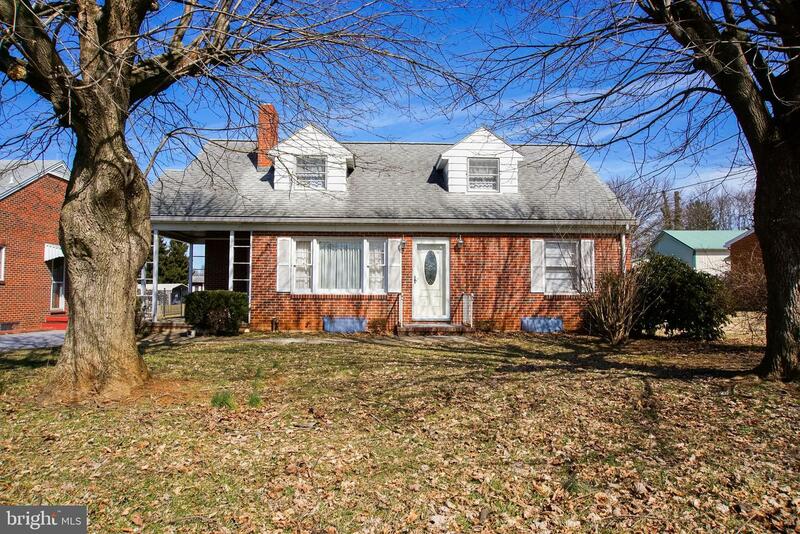 Enjoy Catoctin Mountain views from your front porch. Grand entryway with an inviting feel. 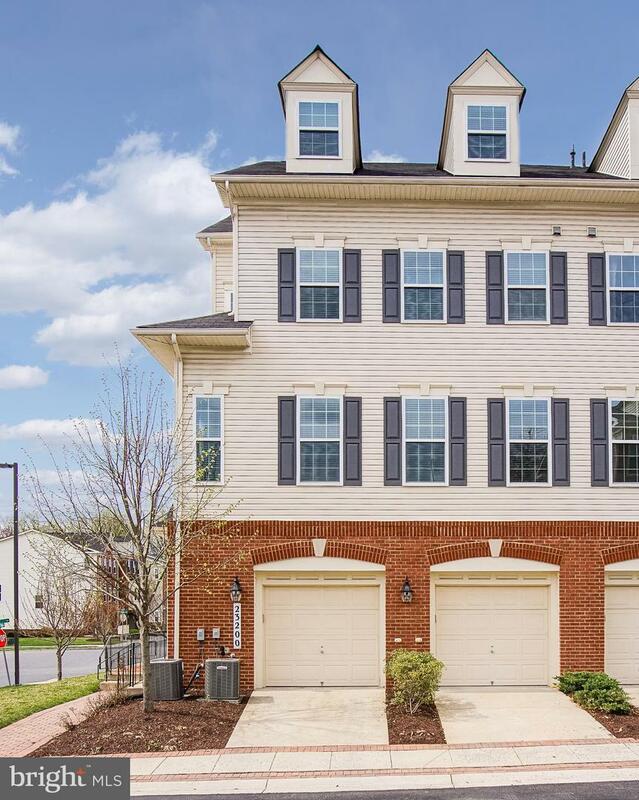 Main level offers Asian Beech flooring and custom window treatments, 2 story family room with gas fireplace, GOURMET KITCHEN with custom cabinetry, stainless steel appliances, and BUMPED OUT BREAKFAST NOOK. Enjoy the large dining room with tray ceiling. Main level master suite with deluxe bath and SUN ROOM! Upper level features 2 spacious bedrooms and 1 full bath. Lower level features bedroom, bath and huge open space. 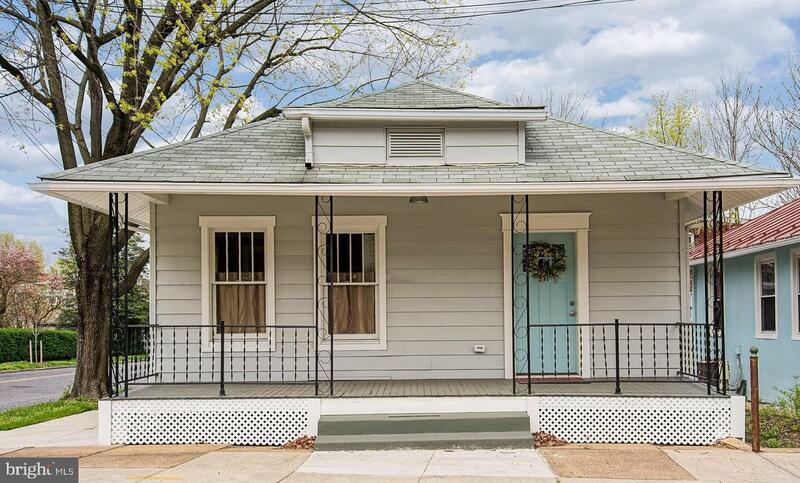 STYLISH facade with covered front porch, REAR SCREENED-IN PORCH, and covered rear patio. 2 car garage with paver driveway. Enjoy ALL THE AMENITIES that Mill Island has to offer. 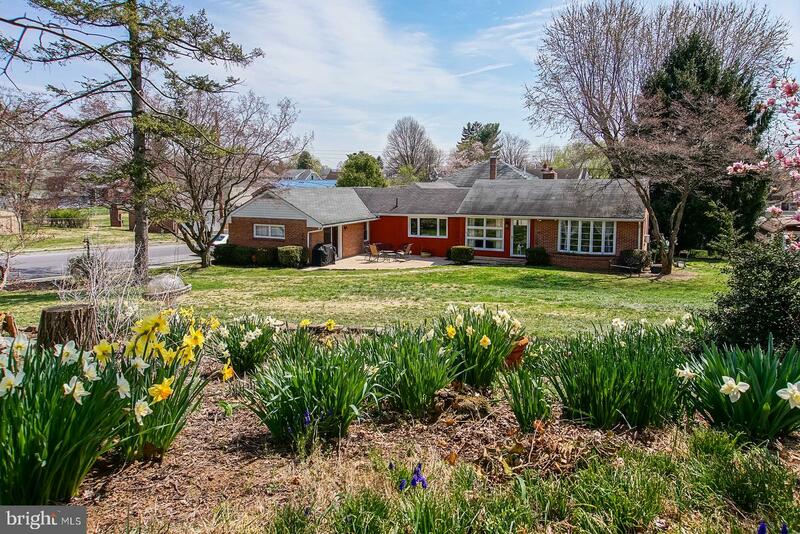 Close to shopping, dining, Wegmans, Monocacy River, Catoctin Mountains, Downtown Frederick, etc! Upgraded layout options include Screened in Porch, Optional side Patio, Covered Front Porch, Optional Morning Room off of bedroom, and upgraded Master Bath. Renovated 4 Bedroom, 2.5 Bathroom 2400 Sq. Ft Single Family Home Sitting at the end of a Cul de Sac! Walk into your stunning foyer. Main level w/ New Laminate Hardwood Flooring! New Open Floor Plan! New Kitchen Cabinets w/ Soft Close Feature! New Appliances, Granite Countertops & Lighting! Family Room w/ Wood Burning Fireplace and Sliding Door to Deck! 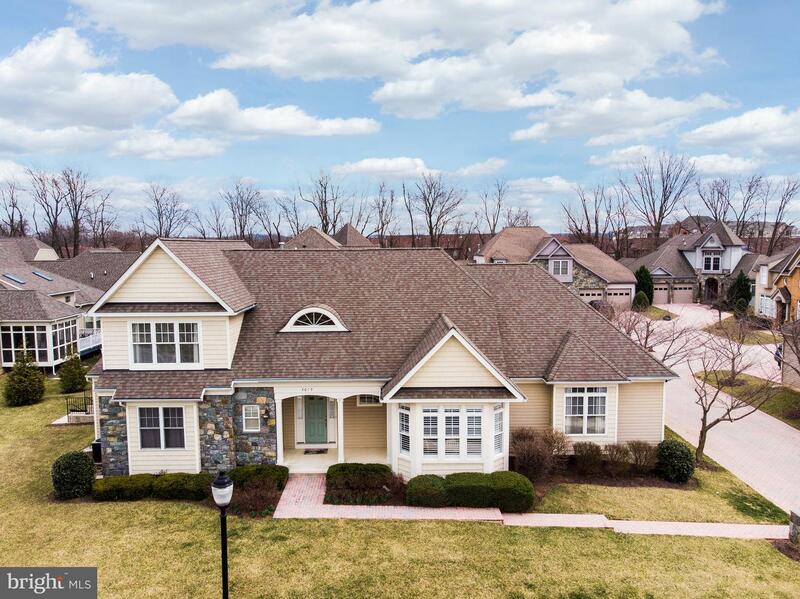 Upper Level w/ 4 Large Bedrooms! Master Bedroom SUITE w/ Private Bath Fully Remodeled w/ Ceramic Tile Flooring & Ceramic Tile Shower w/ Glass Door & New Vanity! 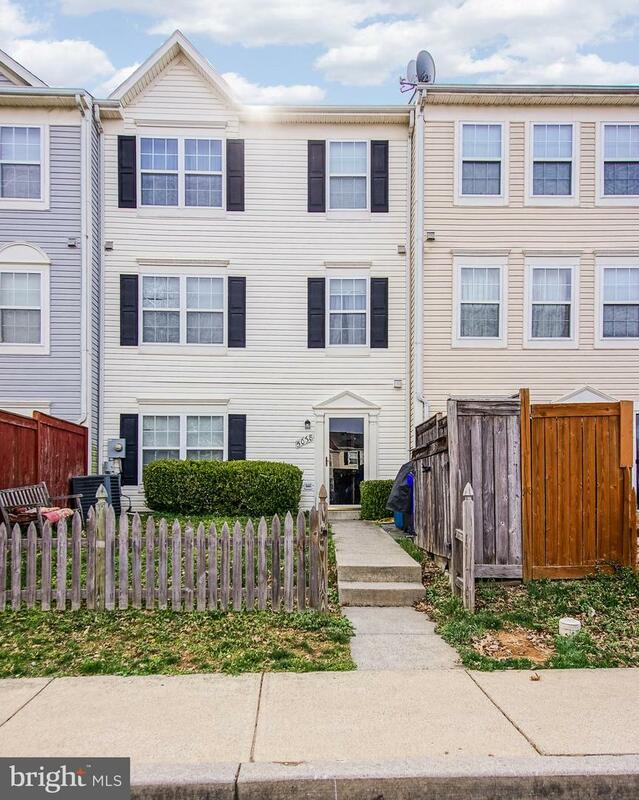 Spare Three Bedrooms Are a great size w/ lots of closet space and New Carpet! Buddy Bathroom is Fully updated w/ New Vanity, New Bathtub & Ceramic Tile! Lower Level Finished w/ Recess Lighting and plenty of Extra Space for Entertaining! Attached 2 Car Garage and Private Driveway! Single Family Home with tons of space. Two bedrooms on the Main Level. Garage with pit to work on cars! Located in a quiet neighborhood. Excellent Value!